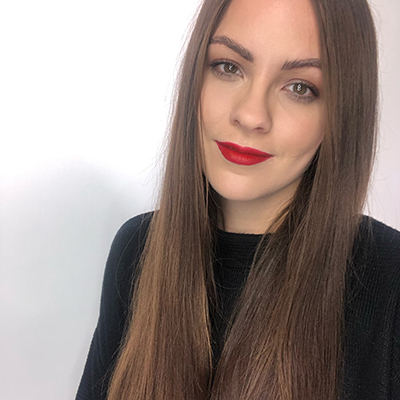 Most of us have been there, looking through old photos and feeling completely horrified by the state of your younger self’s eyebrows – seriously, why were they so thin and why didn’t anybody pass us a brow pencil that matched our hair? So, to make us that EVERYBODY has been there, we decided to take a little look back at some of the most iconic celebrity brow transformations of all time. Queen of the pencil brow, Gwen Stefani wasn’t the only A-lister sporting the barely-there eyebrow during the 90’s; Drew Barrymore, Kate Moss and Pamela Anderson all made this a beauty trend that most of us (and when we say most, we mean all) regret. Luckily, the pencil brow trend didn’t make it passed the millennium. Gwen’s brows were sparse, extremely thin and too dark for her complexion. Not to mention the lack of definition and shape. 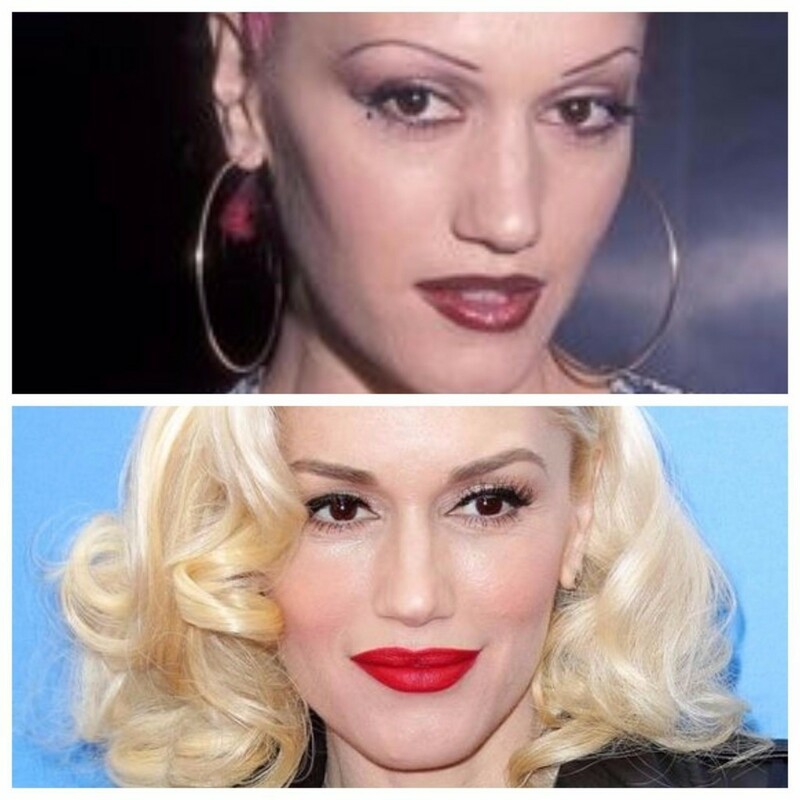 Nowadays Gwen’s brows are much fuller and softer in shade and shape. The perfect match to her renowned bombshell hair. It’s hard to believe that goddess of glow, JLo, has ever made a beauty faux-paus, but when the A-lister first made her mark in the mid-90’s, her brows didn’t match her faultless features. The arches of the brow were too high, hair was sparse in areas and the tails too short. After a little re-growth and brow lightening, JLo’s eyebrow game is stronger than ever. Full and textured is her go-to brow style and the results give a much more balanced shape and youthful appearance. 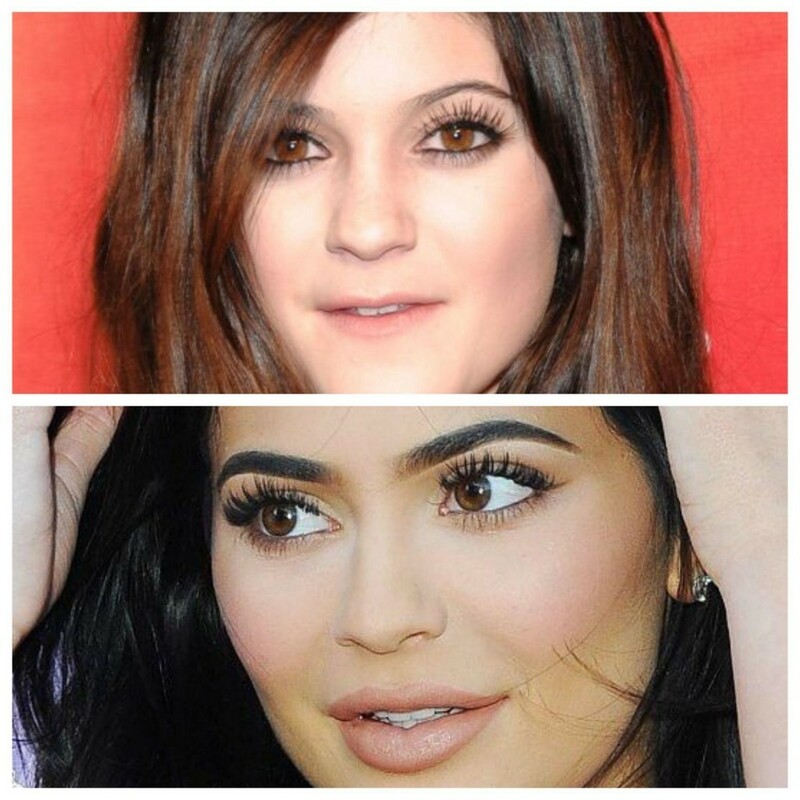 There’s been a lot of changes to the youngest Kardashian’s beauty image over the past couple of years, and her voluptuous pout isn’t the only thing inspiring millions of her Instagram followers. The reality stars’ brows have been a big talking point in 2017 – where in her case, bolder is better! Back in 2010 they were much thinner and angled, although not unpleasant in appearance. They are cooler, to match her dyed hair, and although there is a lot of preening, make up application and blending that goes in to Kylie’s brows, the shape and natural hair is there. The trend setter defines a modern glamour brow. 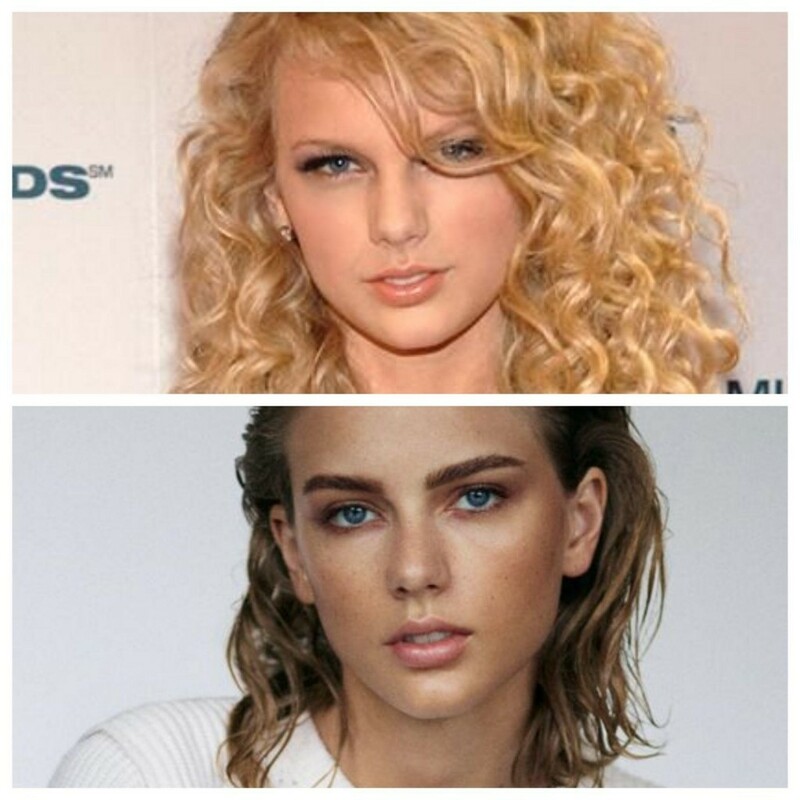 Like her music, Taylor’s teenage brows have come a long way. Hello invisible brow! Taylor’s babyface matched her baby, over-plucked, brows. Little make up application and minimal colour gives almost no definition to the face. Now they are fuller throughout and warmer in tone – a much-improved frame for her bright blue eyes. Although don’t be completely tricked, a little bit of make-up has been applied to fill those sparse, overplucked areas. Even the biggest stars have to fake it ‘til their brows make it! Not one for having an ‘over-done’ look, Angelina’s image will always be chic. So, it’s hard to believe her brows weren’t always as stylish as her. Sticking to the ever popular 90’s brow – seriously, how was this ever a trend? 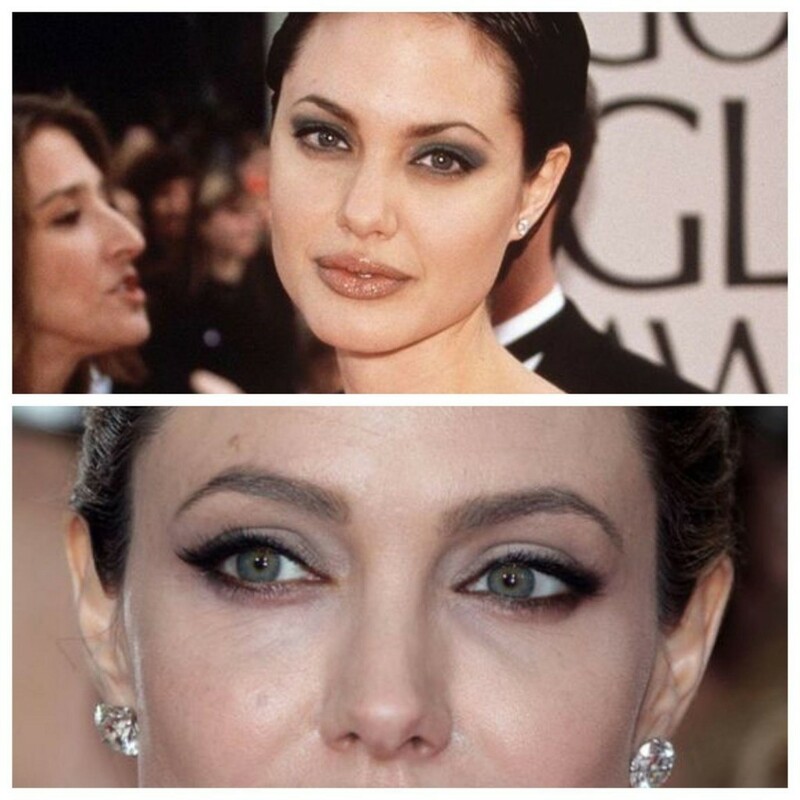 Angelina’s brows were odd in shape, with her left brow much thinner and elevated to the right. Thankfully after a regrowth plan, Angelina’s modern brows are textured, warm and full. Staying, like her own style, natural and classy. 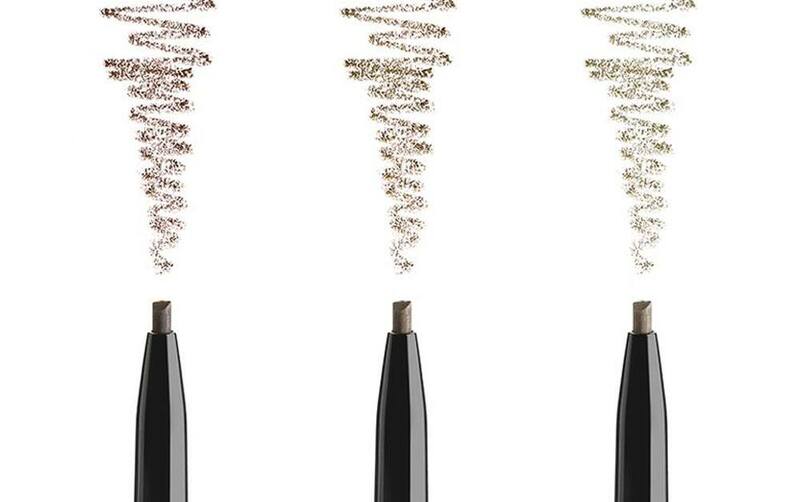 Stylish, sophisticated and … sparse brows? Back in the early Spice Girl days, Victoria’s sparse brows were less than perfect. The shape was all wrong; flat and oddly placed arches made her look unrecognisable to the turned-out women we all love today. Now they’ve (thankfully) grown back and are full of hair and texture. 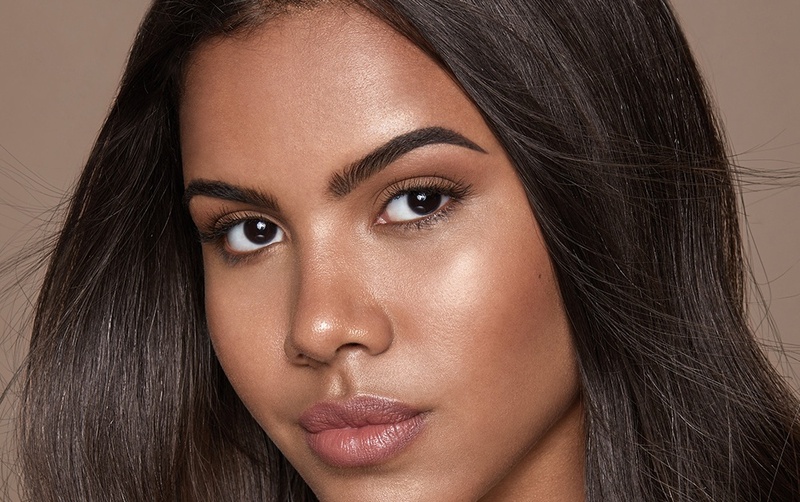 The simple re-positioning of the brow arch lifts the lid, making her deep brown eyes appear bigger and brighter. 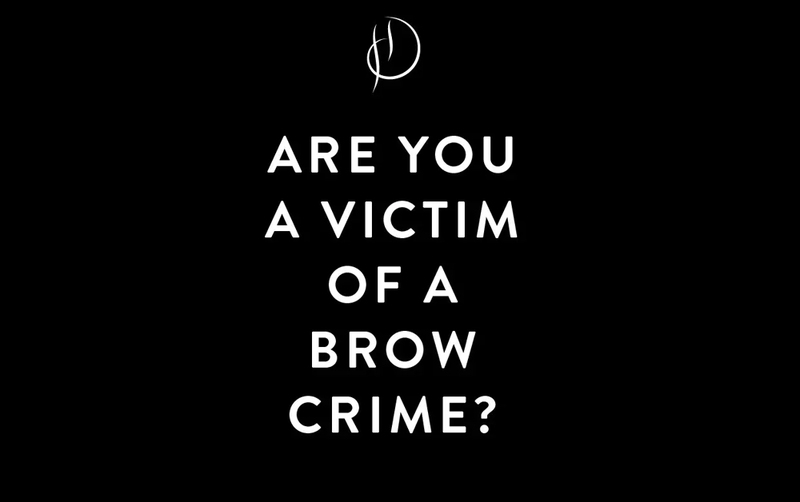 Are you suffering from your own brow problem and need to start your journey towards enviable arches? 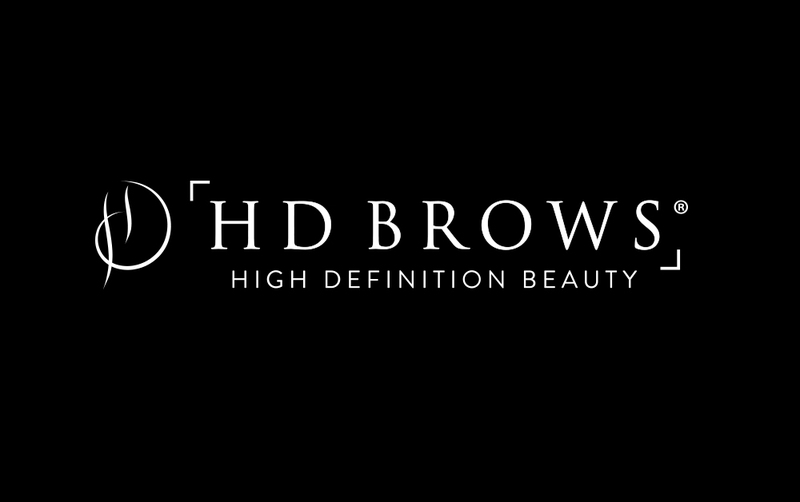 Visit our Brow Clinic to find your brow solutions.